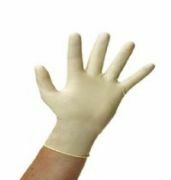 Gloves4less is your one stop shop for disposable gloves, with latex gloves, nitrile gloves and other disposable hygiene products. 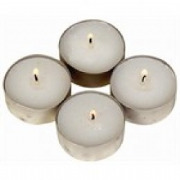 All our products are available at great prices with fast delivery. We offer all our customers a discount code and loyalty points when they buy from us. All customers will receive a discount code which they can use for future orders and the more you buy the more loyalty points you build up! Loyalty points can be redeemed for further discounts. If this is your first time at Gloves4Less, enter your name and email on the right for immediate access to your 10% discount code. Whether you want disposable gloves, water containers, milk jiggers, candles or much more we can offer value for money and discounts for you continued loyalty. Flat packed 12" Pizza Boxes - 100 per pack with printed design. Bristle rotor brush action sweeper, ideal for all types of floor and low pile carpets.Hoky Carpet Sweeper - Carpet cleaning made easy - millions sold worldwide. 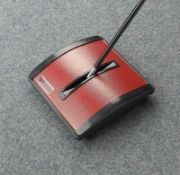 Most Competitive UK Based Retailer of Hoky Carpet Sweepers - If you purchase this item and find it cheaper elsewhere from another UK based seller within 7 days then we will refund the difference! 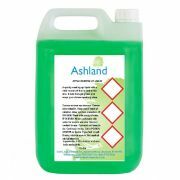 Mossaway - Moss, Mould, Algae and Lichen Killer - 5 Litres. 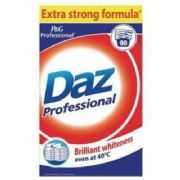 For Patios, driveways, conservatories, roofs, sunrooms, gutters and hard surfaces. 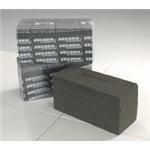 For moss killer for grass please see our other product Ferromel. New IBC 1000L in Non-UN design with plastic pallet. 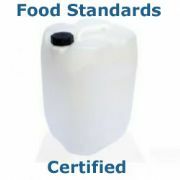 Sodium Hypochlorite 25 litre x 32. Pallet Load. A general purpose hypochlorite based sterilizing product for farm use. 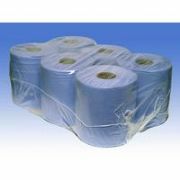 Used for the disinfection of milking parlours, equipment and surfaces.